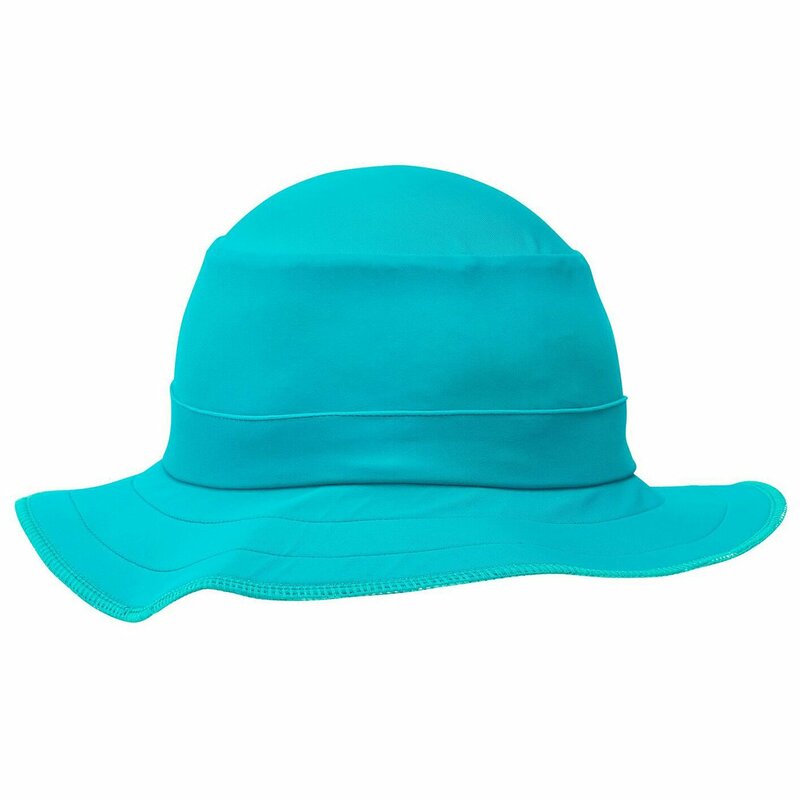 Shop Kids Sun Hats in two styles - Legionnaire or Bucket -in bright colors for boys and girls toddler to teenagers. 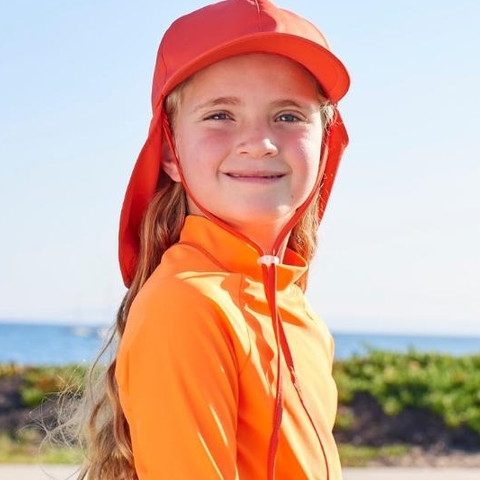 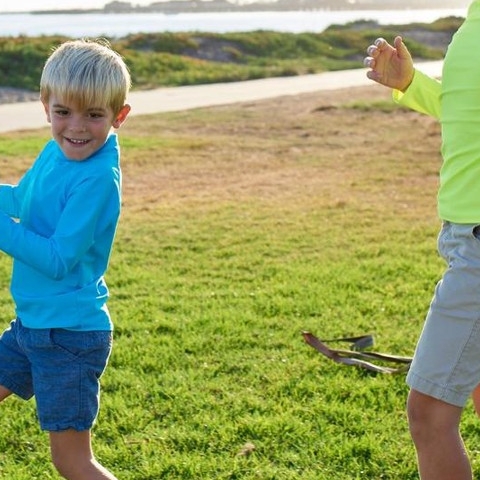 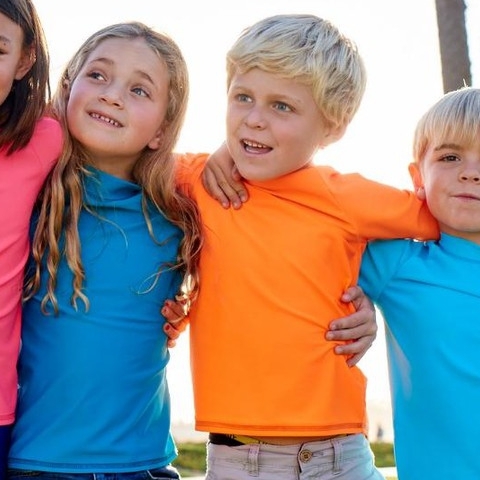 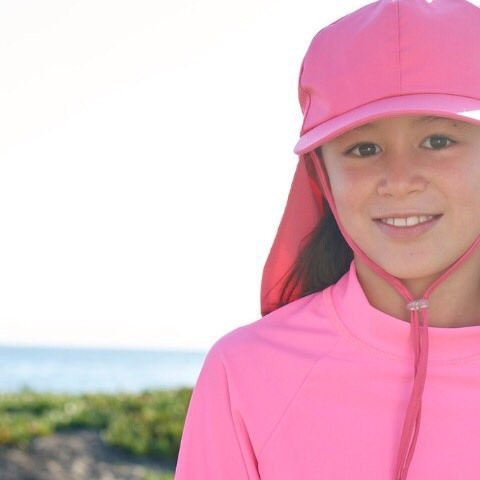 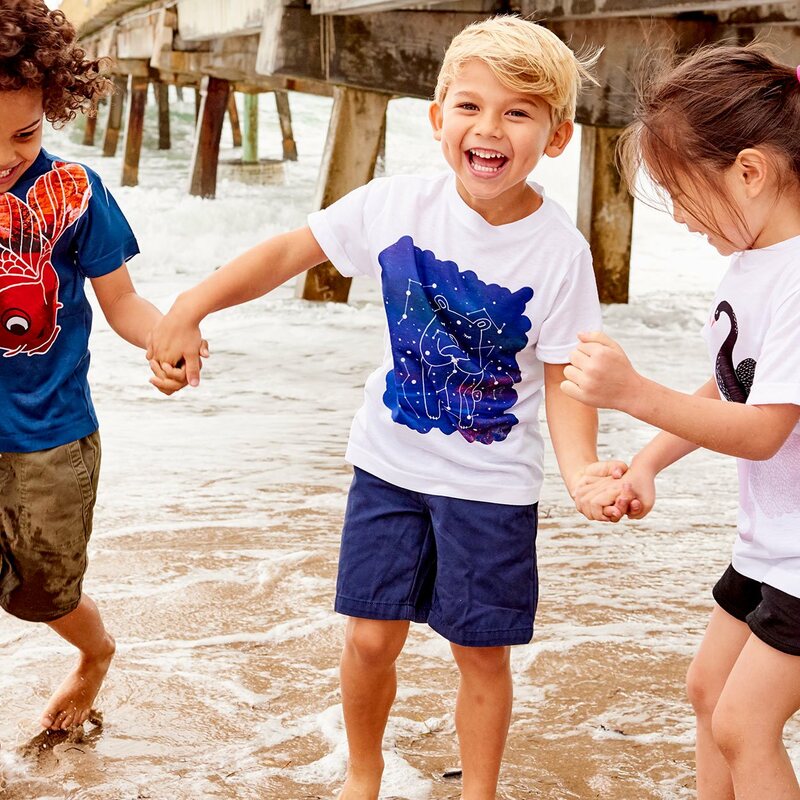 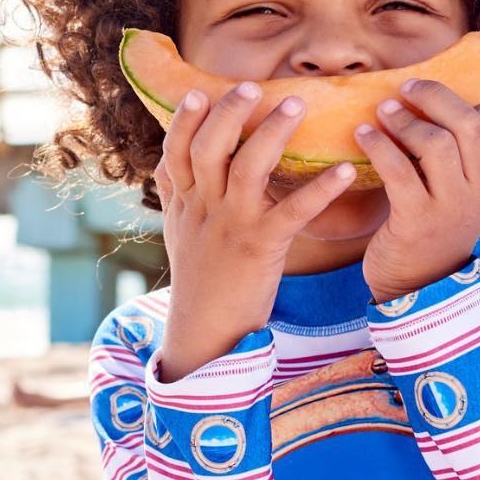 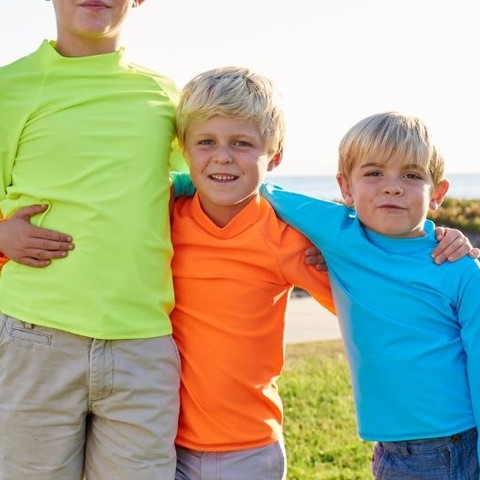 Our hats offer effortless, long-lasting UPF 50+ coverage to protect your kids from UV rays and enjoy an active lifestyle in water or land because active kids love the outdoors but won’t stop to think about sun protection. 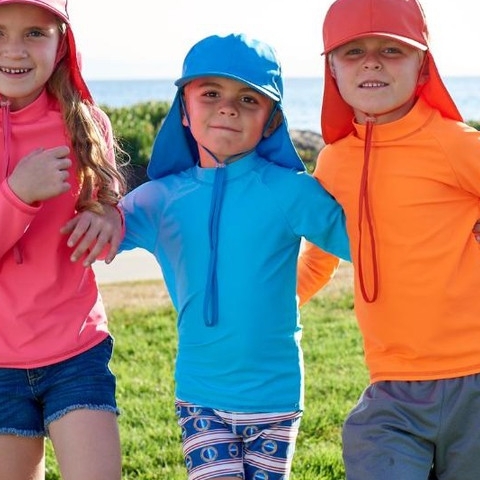 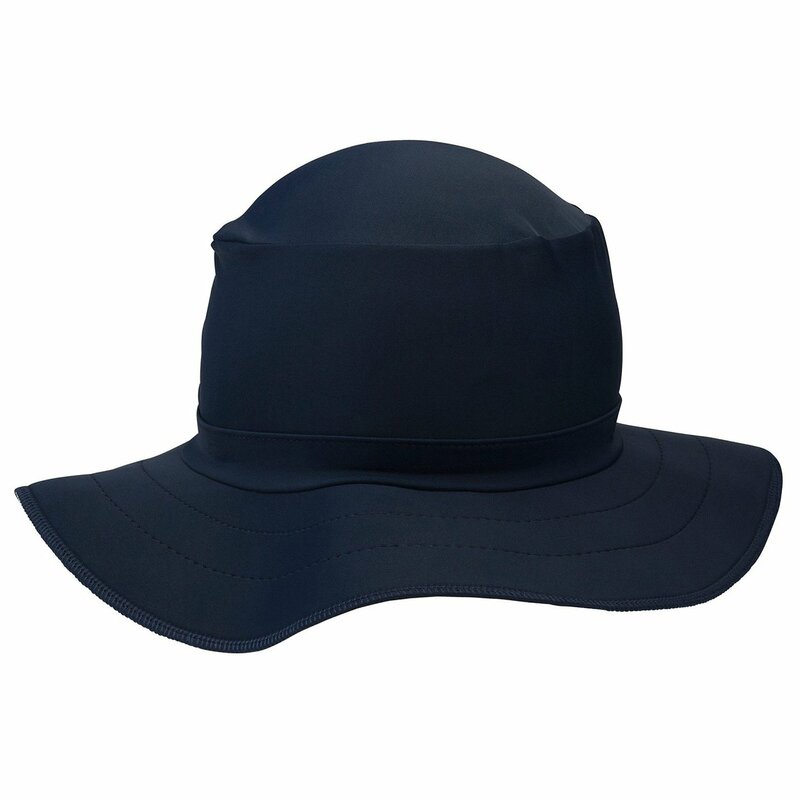 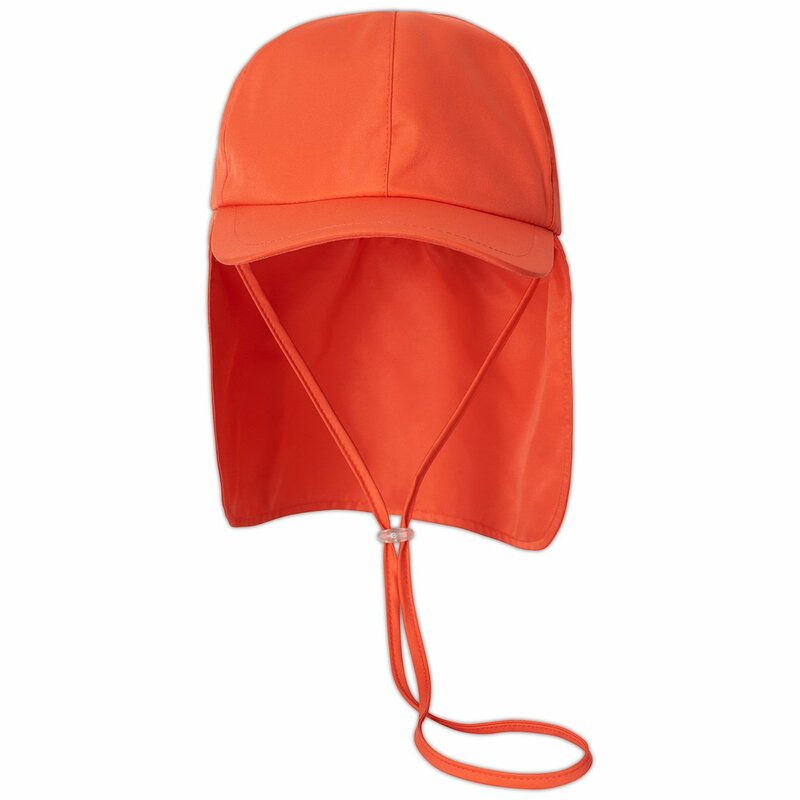 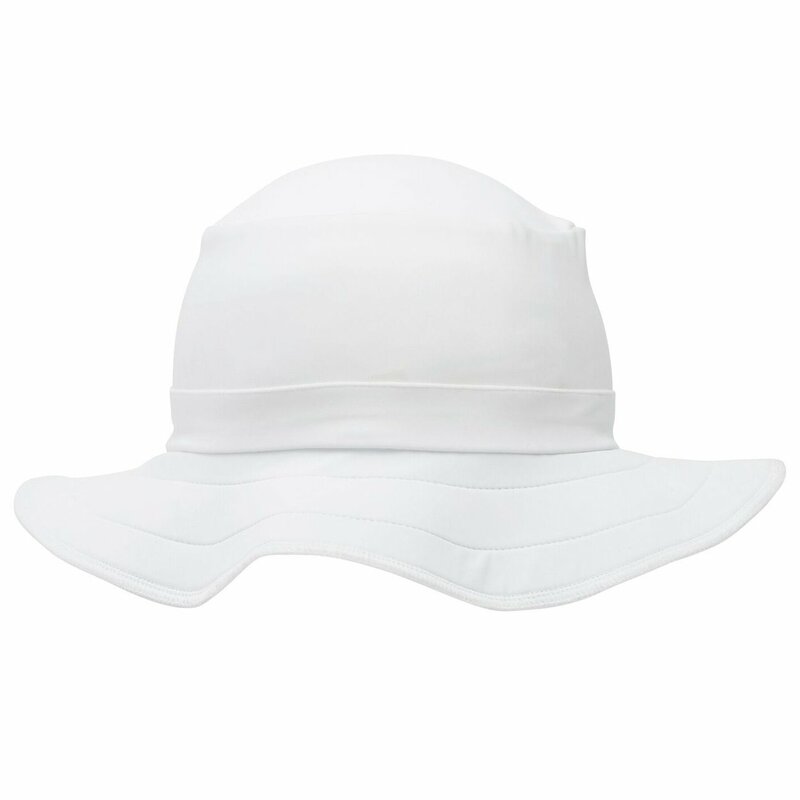 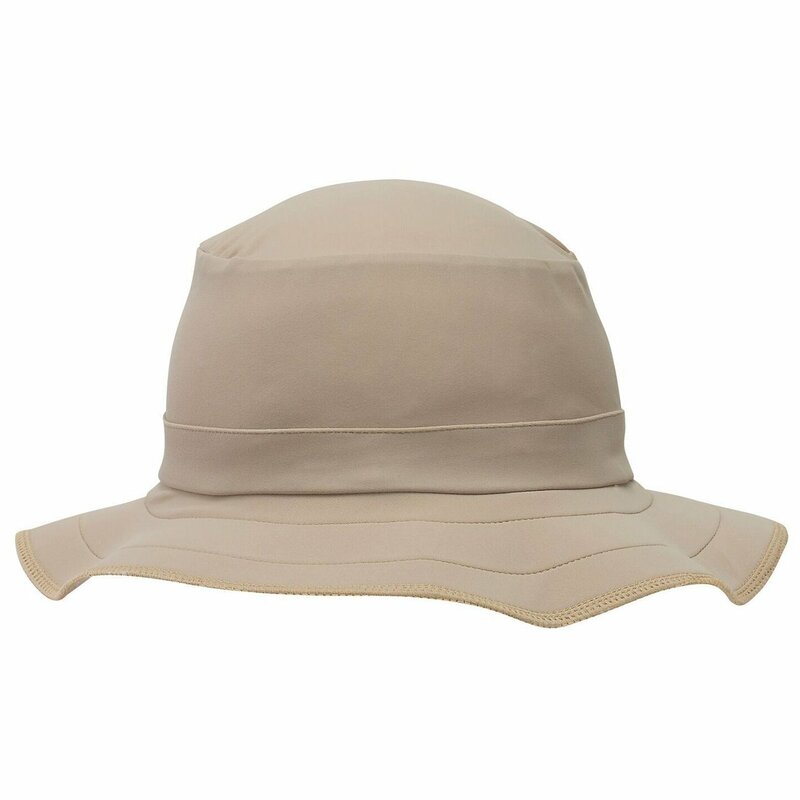 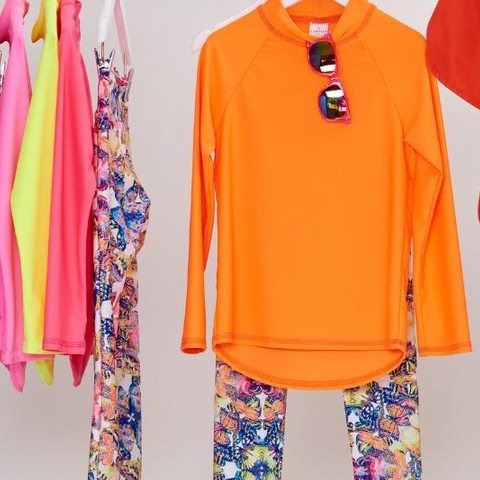 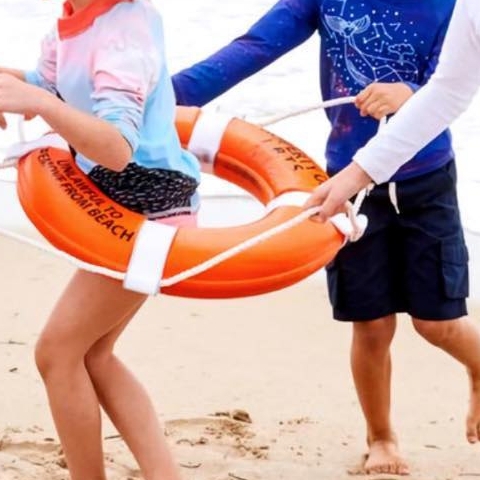 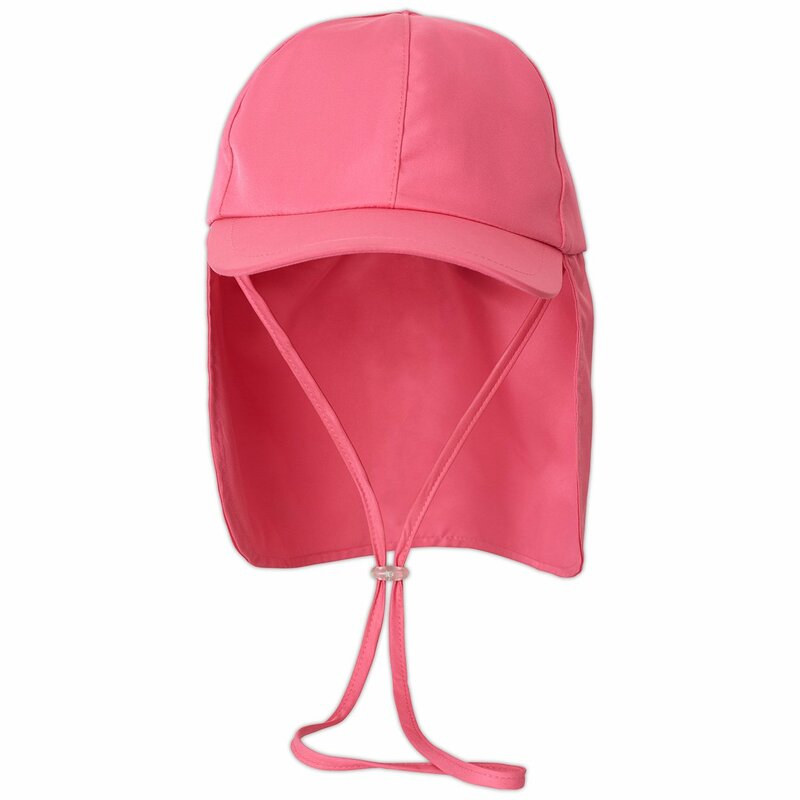 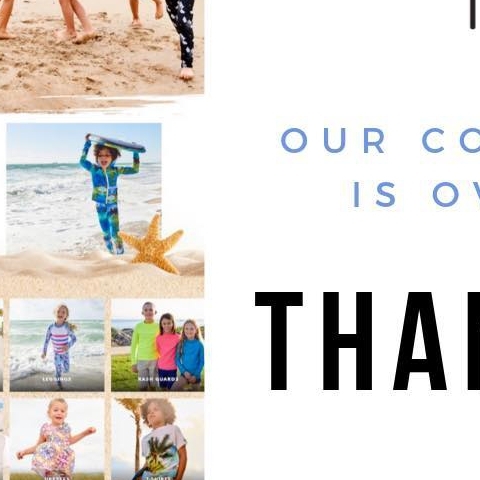 Fortunately for us, Sun Pop Life hats can help us keep our children's head, scalp, neck, ears, face, eyes, and nose protected from the sun and natural element with lightweight, well-fitting hats in bright colors that they want to wear when exposed to the sun. 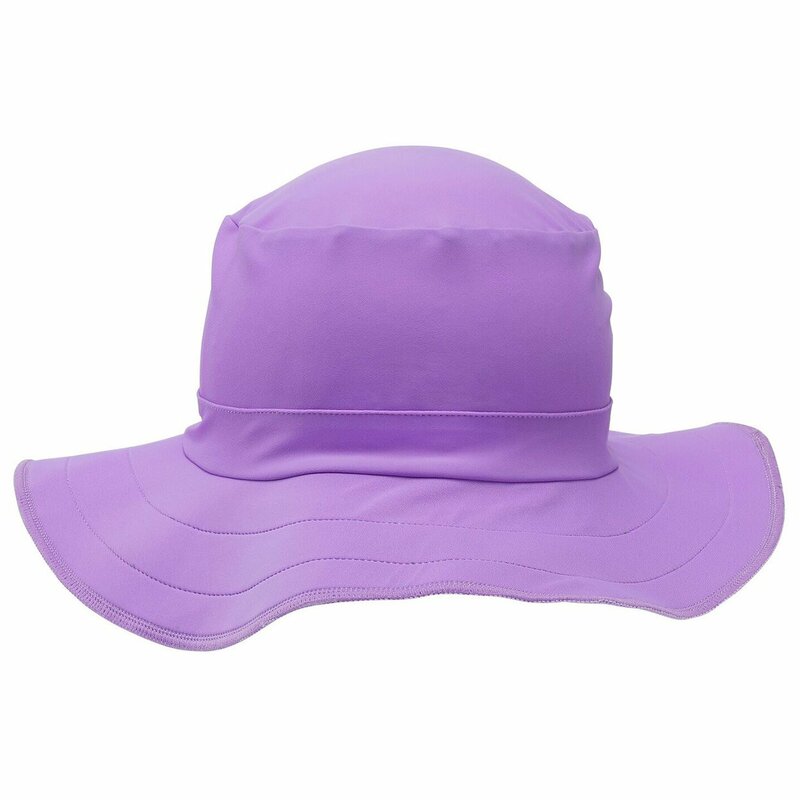 The Kids Legionnaire Sun Hat UPF 50+ Two sizes; S/M for kids 2-7, and L/XL for kids 8 and older in pink, blue, and orange. 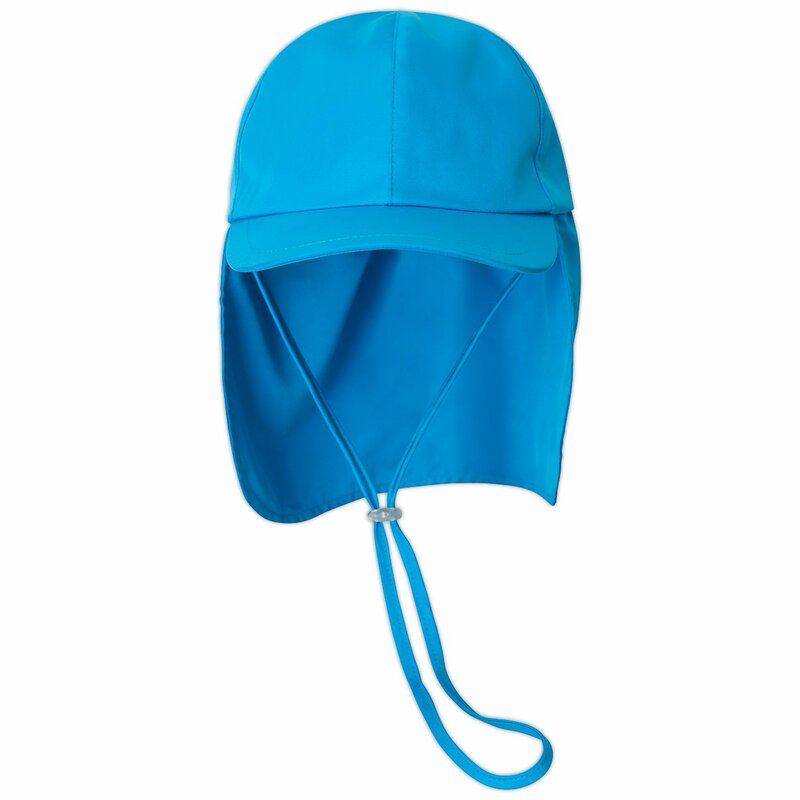 The Funky Bucket Hat by Swimlids. 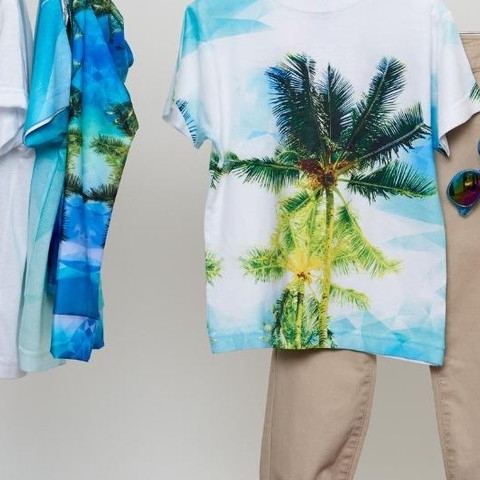 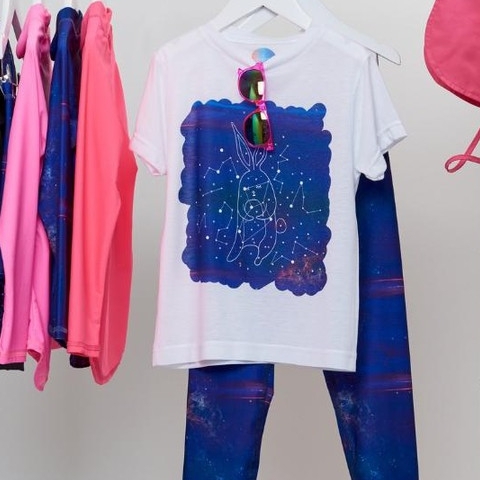 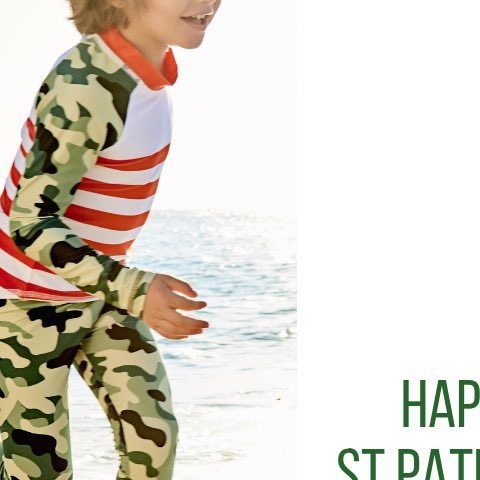 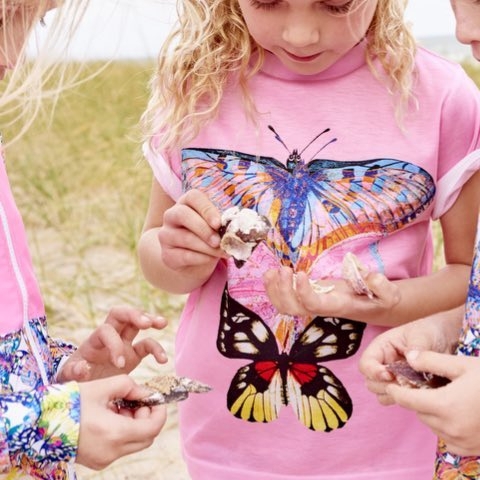 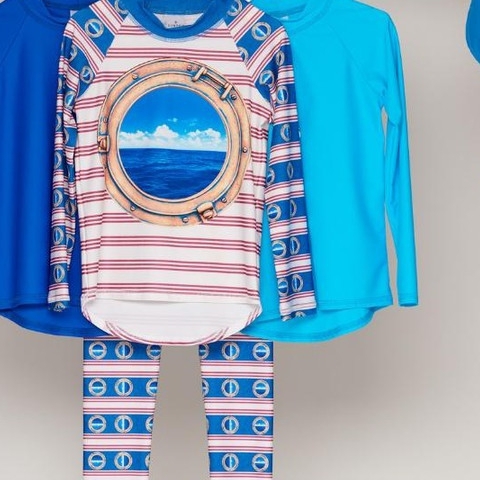 Size small for kids 2-10 years old in navy, white, aqua, purple, and khaki.